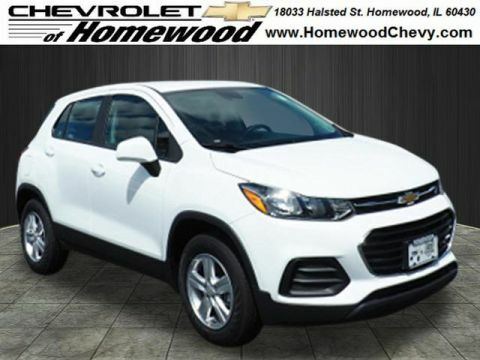 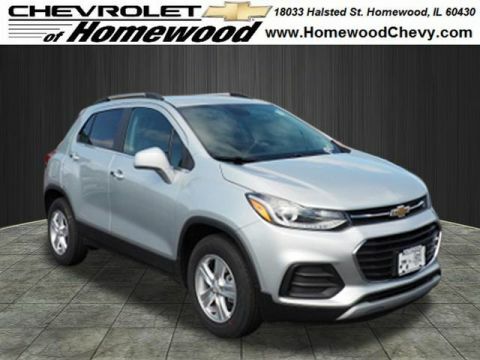 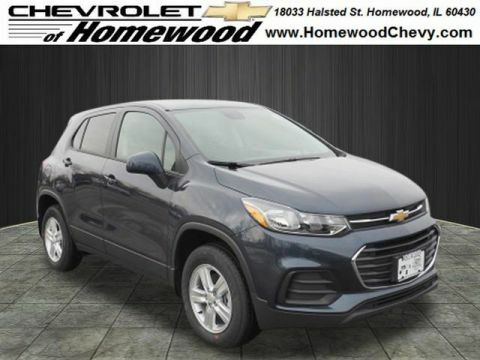 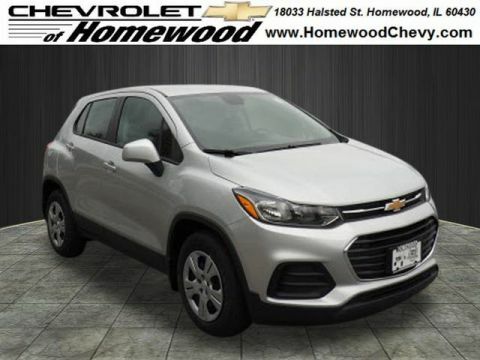 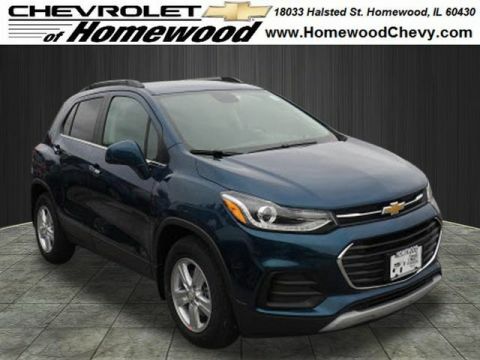 Leading reviewer Edmunds writes, “there’s no denying the Trax is priced competitively,” and Kelley Blue Book found it offers “better fuel efficiency than the Jeep Renegade or Fiat 500X.” Explore the available Trax inventory at Chevrolet of Homewood today! 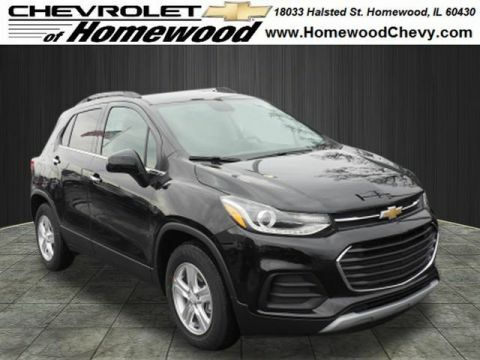 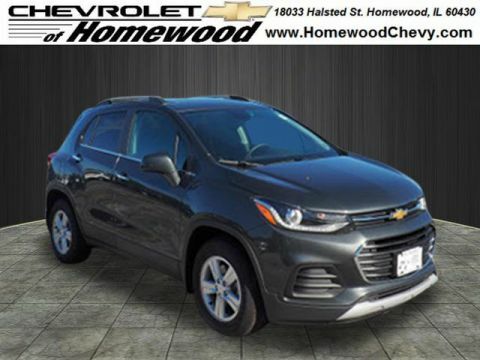 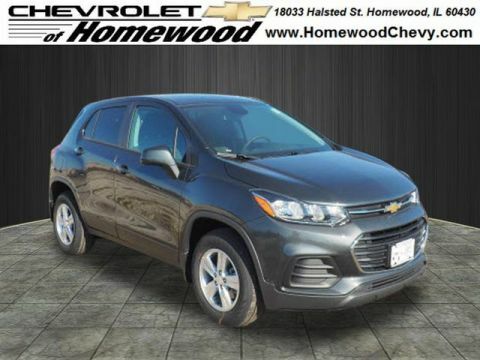 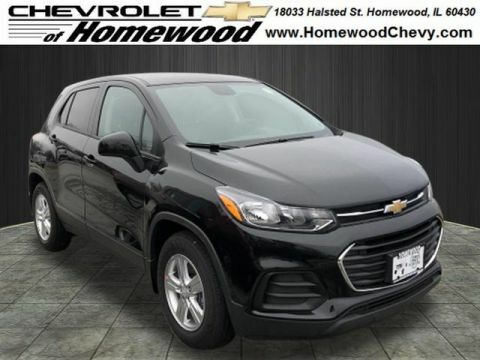 Why Buy the Chevy Trax at Chevrolet of Homewood? 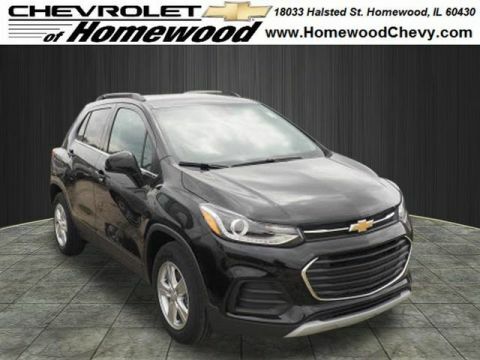 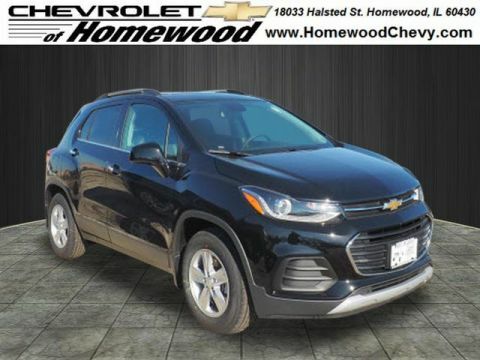 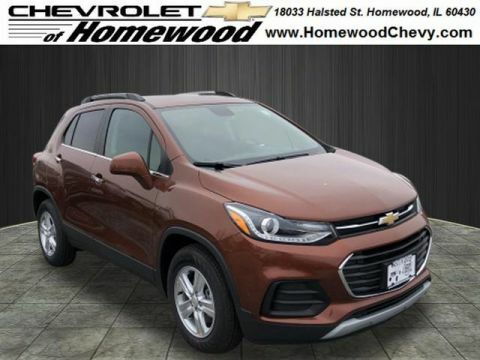 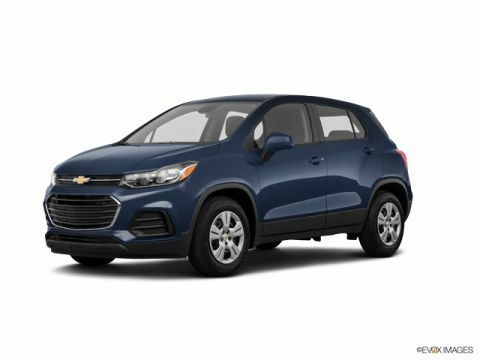 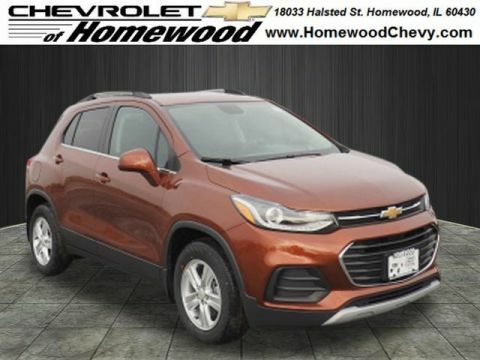 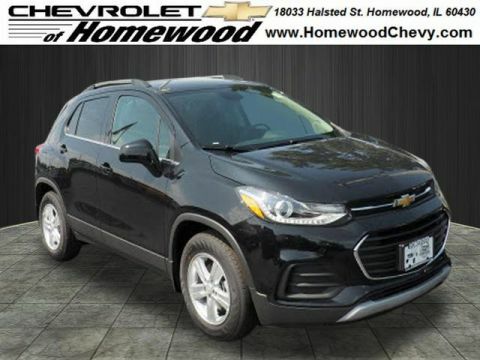 To start, our selection of Chevrolet Trax models lets you pick and choose which trim, color, or configuration you want. 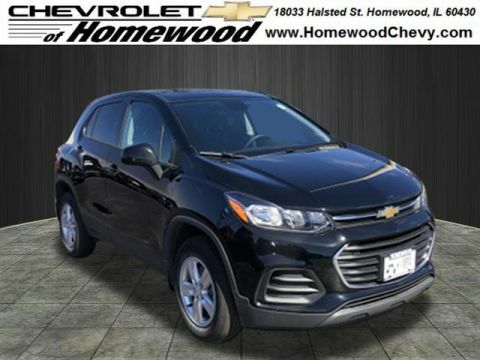 On top of that, our customer service team can walk you through every step of the car buying process. 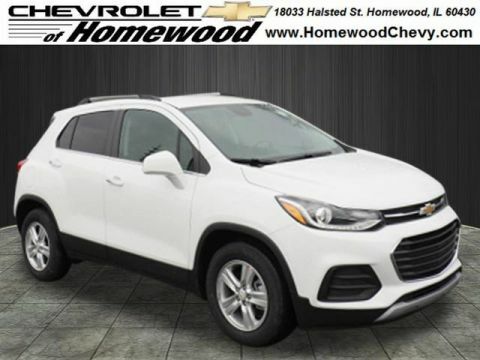 Looking to finance your next vehicle? 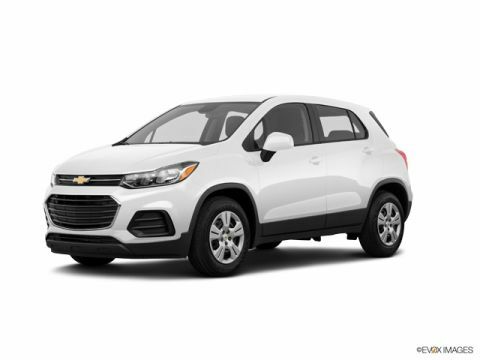 Apply online now to get pre-approved for a low interest rate. 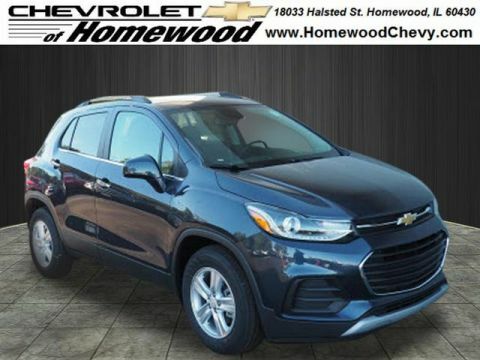 Contact us today to find out why so many SUV shoppers turn to Chevrolet of Homewood!